Black Captain America is coming! Marvel is changing it up this year! Today they announced that the iconic Steve Rogers a.k.a. 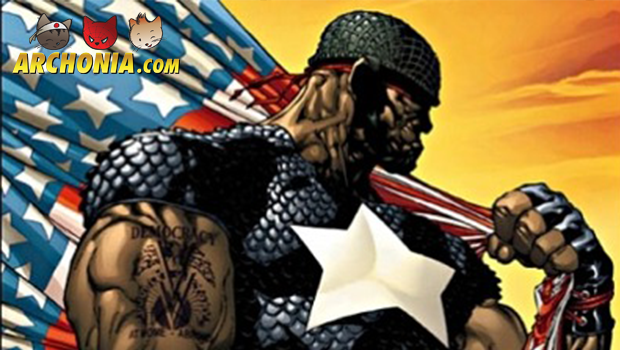 Captain America will pass his star-spangled shield to Sam Wilson, better known as the Falcon. With this he will be the first black man to take on the official role of Captain America. This shift comes only a day after the stunning news that Thor, another founding father of the Avengers, will step down and his role will be picked up by a woman this fall. This shows the path Marvel follows to push for more diversity in its biggest titles.